The Annals of Irish Mathematics & Mathematicians currently documents over 3500 people. Its spin-off Atlas of Irish Mathematics highlights some of the more notable careers, county by county. In June here, we took a chronological look at the careers of some mathematically trained people from Donegal. This month, we focus on people from the southeast corner county of the island, Wexford. 1. 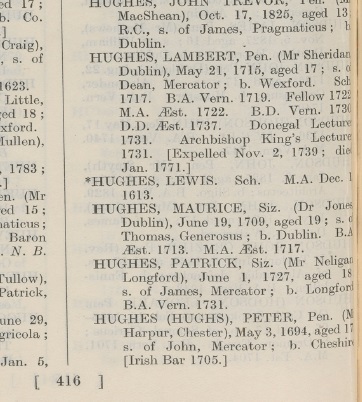 Lambert Hughes (1698-1771) was born in Wexford, and was educated at TCD. There he served as Donegall Lecturer of mathematics, but in midlife was expelled from the college over a scandal. He spent the last three decades of his life as a clergyman, and served as chancellor of Christ Church. 2. Bartholomew Lloyd (1772-1837) was born 5 Feb in New Ross. He was educated at TCD, where he then spent his entire career, implementing radical changes in the methods of teaching mathematics. He held chairs in maths and physics, and later in Greek and divinity, became provost, and wrote several books. 3. 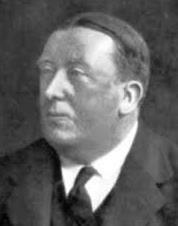 Arthur Conway (1875-1950) was born 2 Oct in Wexford town, and was educated at UCD (BA 1896, MA 1897, DSc (hon) 1908). He won an RUI Travelling Studentship in 1898 and the following year went to Oxford where he studied under AEH Love. He spent 1901-1947 on the staff at UCD, rising to the rank of president. He had a great passion for quaternions, authored one of the very first books on relativity, and co-edited two volumes of the collected papers of Hamilton. 4. 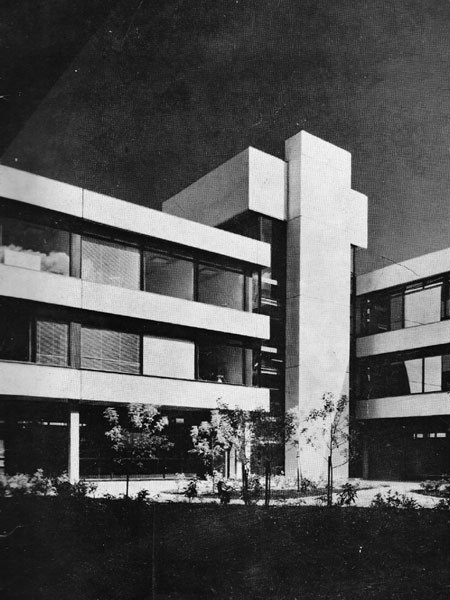 Colm Barry (1906-1976) was born 29 Nov in Enniscorthy, and was educated at UCD. He worked as a statistician in the department of industry and commerce, and his family recalls Brian Lenihan describing him as "the most brilliant civil servant of his generation". 5. 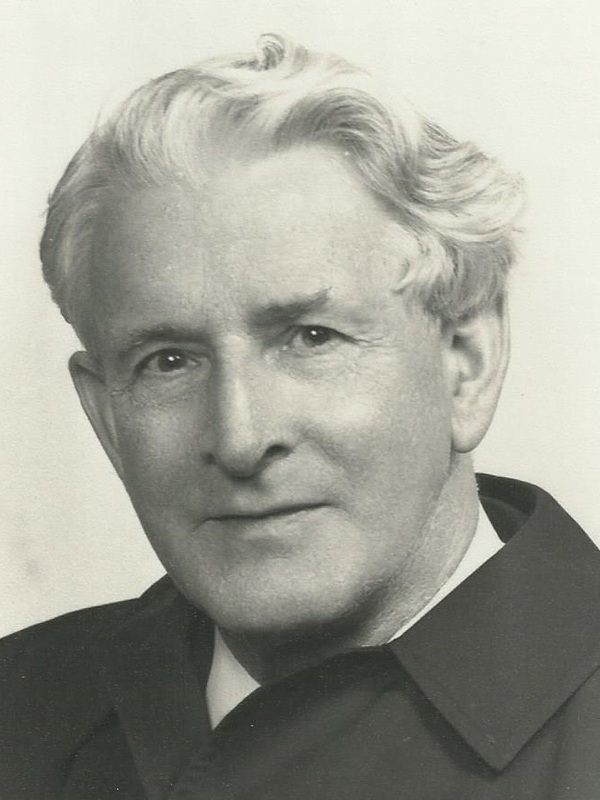 Astronomer Mervyn Ellison (1909-1963) was born 5 May in Fethard-on-Sea, and grew up there and in Armagh where his father served as Director of the Observatory. He was educated at TCD, and then taught in schools and worked for the UK admiralty. However, most of his career was spent at the Royal Observatory in Edinburgh and at Dunsink (and the DIAS). 6. 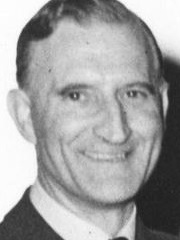 John de Courcy Short (1916-1942) was born in Wexford town, and was educated at TCD, where he was a Scholar in mathematics. He died a few years later, a wartime victim of a German U-boat. 7. Applied mathematician Cecil Graham (1939-2003) was born 25 Feb in Wells, and was educated at TCD (where he was a Scholar in maths), Brown and Glasgow. His research area was viscoelasticity, and most of his career was spent at Simon Fraser University. He had several PhD students and three books to his name. He was very active in the Canadian Applied and Industrial Mathematics Society, and they named their doctoral dissertation award after him. 8. Meteorologist Ray Bates was born in Kilmore Quay, and was educated at UCD and MIT. After many years in the Met service, he worked at Goddard Space Flight Center, the University of Copenhagen, and UCD. 9. Dennis McLaughlin was born in Gorey, and was educated at UCD and Brown. After a spell as a mathematics and quantitative finance professor at Princeton, he moved into global risk management. He is now group chief risk officer for LCH.Clearnet in London. 10. 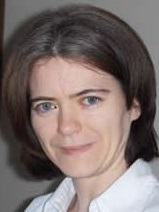 Statistician Catherine Comiskey was born 16 Nov in Dublin, and grew up in New Ross. She was educated at TCD and DCU. 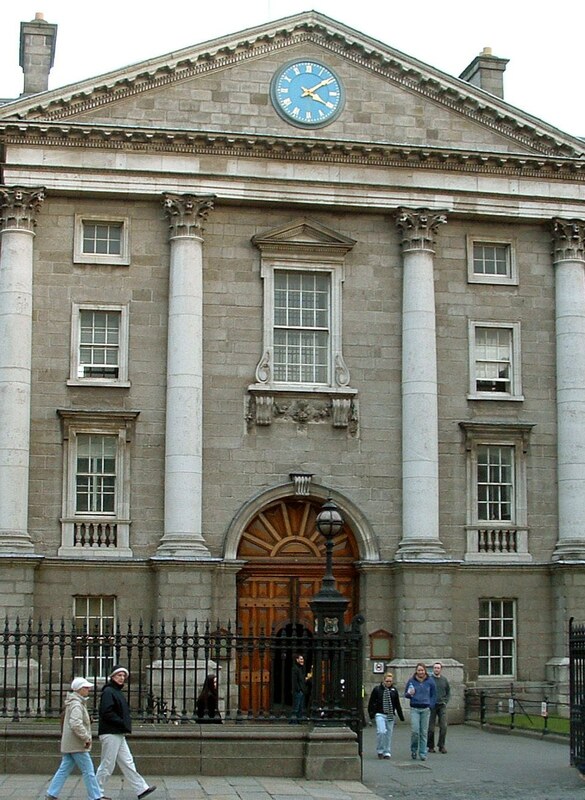 She taught at ITT Dublin and Maynooth, and now heads up TCD's School of Nursing & Midwifery. She has supervised numerous doctorates in biomathematics and statistical epidemiology. 11. Astronomer David Hobbs was born 31 Jan in Gorey, and was educated at IT Carlow, the University of Essex and TCD. His career has been spent mostly at Vienna, TERMA (Denmark), and then Lund Observatory. His research interests are in space astrometry. 12. Theoretical physicist Bernard Mulligan was born in Wexford town, and was educated entirely at TCD. He has worked at both the Max Plank and Langerhans Institutes in Dresden, and now teaches secondary school in Frankfurt. 13. Sinead Breen was born 29 Jul in Wexford town, and was educated at DCU. She taught at Maynooth before moving to St Patrick’s College, Drumcondra, where she has lectured in maths and carried out research in maths education, work she continues at DCU. 14. Donal Healy was born in Ferns, and was educated entirely at UCD. He taught for a while at the Institute of Technology in Tallaght, and now teaches at the secondary level in the UK. 15. 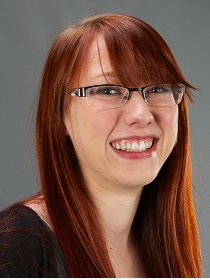 Jane Breen was born 24 December in Wexford town, and was educated at Maynooth and at Manitoba, where she recently completed her PhD on the role of the directed graph underlying finite Markov chains. She is now at Iowa State University. 16. Applied mathematician Justin McGuinness was born in Wexford town, and educated at UCC, where he recently completed his PhD on the hydrodynamic behaviour of arrays of wave power devices. He now lectures at CIT.